Your Weichert Realtors Coastal Properties, Bluffton SC, Real Estate Agent of the Month is Steve Wallace, Realtor. Steve looks forward to earning your business this year and remaining your trusted source for real estate in the years ahead. Steve is your Agent for life. As an award-winning Realtor in South Carolina, Steve provides top tier Realty service to home buyers and sellers. 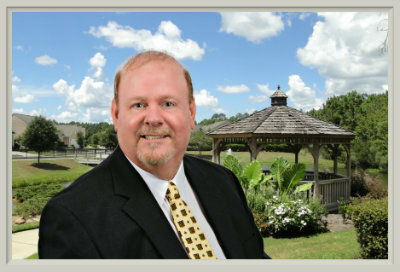 He looks forward to assisting you with the purchase or sale of Greater Bluffton, South Carolina residential real estate – homes. Whether your plans involve buying a home or selling a home, Steve looks forward to hearing from you. He can also assist you with the purchase and sale of land as well as condominiums which we call villas. The Agent of the month award in Bluffton is awarded to the top Realtor in the Bluffton Realty office of Weichert Realtors Coastal Properties. The award is based on the number of real estate closings and closed sales volume. It’s been, and continues to be, a busy season this year and Steve has been assisting folks selling homes and others buying homes in top destinations of the South Carolina Lowcountry. These destinations include Bluffton, Callawassie Island, Hilton Head Island, Okatie, Sun City Hilton Head and areas beyond. Steve provides an unpretentious, professional, friendly, straightforward and trustworthy approach to real estate. If your buying a home, Steve makes it his duty to find you not only a home to meet your needs; but, the perfect combination of amenities, location and design to best fit who you are and exactly how you aspire to live. Selling a home?  Get a detailed consultation on how to best position your home to be competitive in today’s market with an in-depth comparative market analysis (CMA), pricing strategy, and advice on staging. Whether you’re buying or selling a home, Steve can help. Realtor Steve Wallace looks forward to earning your business this year and remaining your trusted source for real estate in the years ahead. He looks forward to becoming your Agent for Life. On your journey, to your next home, make your first move a call, to Steve Wallace, Realtor.